Shawn Corey Carter (born December 4, 1969), better known by his stage name, Jay-Z, is an American hip hop artist and businessman. He is the former CEO of Def Jam Recordings and Roc-A-Fella Records. He co-owns The 40/40 Club and the New Jersey Nets. He is one of the most financially successful hip hop artists and entrepreneurs in America, having sold over 26 million units in the United States and receiving several Grammy Awards for his musical work. 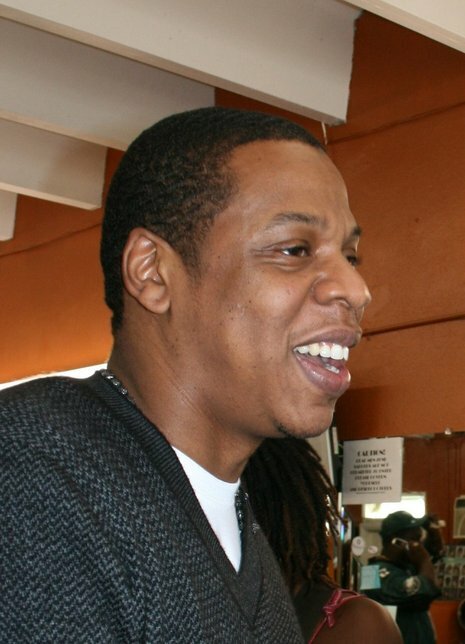 Along with his financial and musical success, Jay-Z is known for being involved in the feud between him and fellow New York rapper Nas, which was eventually settled in 2005. He is also known for his relationship with Beyoncé Knowles, whom he married on April 4, 2008. MTV named him number one on their list of the greatest MCs of all time.